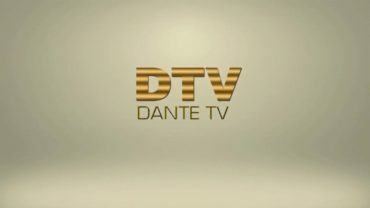 Watch | DANTE TV - TV for the Higher Mind. OMG ESPY Awards Gifting Suite! Dante hits the Celebrity Connected Gifting Suite celebrating the ESPY Awards. 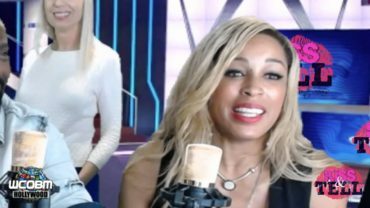 Dante bumps into Actress Rachel True (The Craft, Half and Half), Actor Tommy Davidson (In Living Color), Former UFC Champion Anderson Silva, and Top Ten Social Media Influencer Eric Zuley. OMG Getting Cryo’d with Tommy Davidson! Dante TV is Dynamic Alignment Neuro-Transformative Entertainment – Nurturing Entertainment for Mind, Body, and Soul. Dante TV was created to inspire you to live better. All of our shows are programmed to heal, improve, and inspire you to live your best life now. eZWay CEO Eric Zuley Interview DaNTE TV Founder Dante Sears in Orange County, CA.